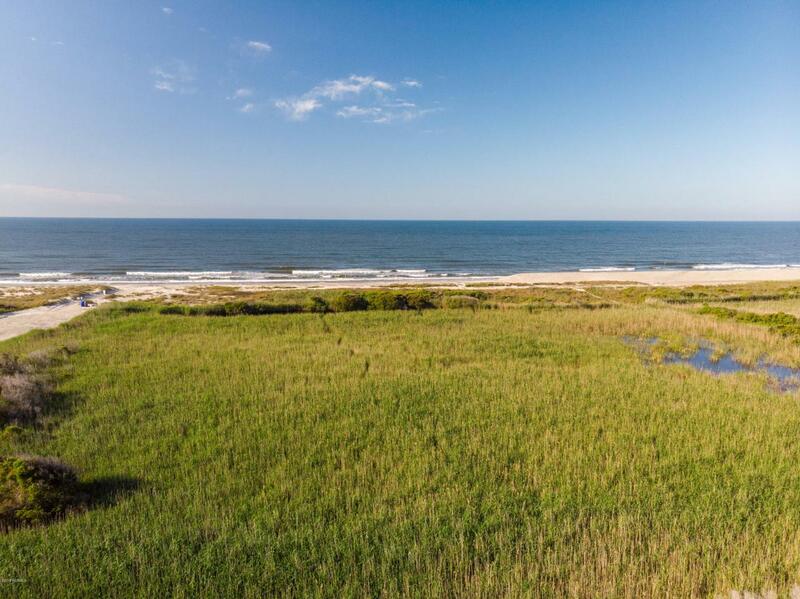 The oceanfront property you've been dreaming about is right here. 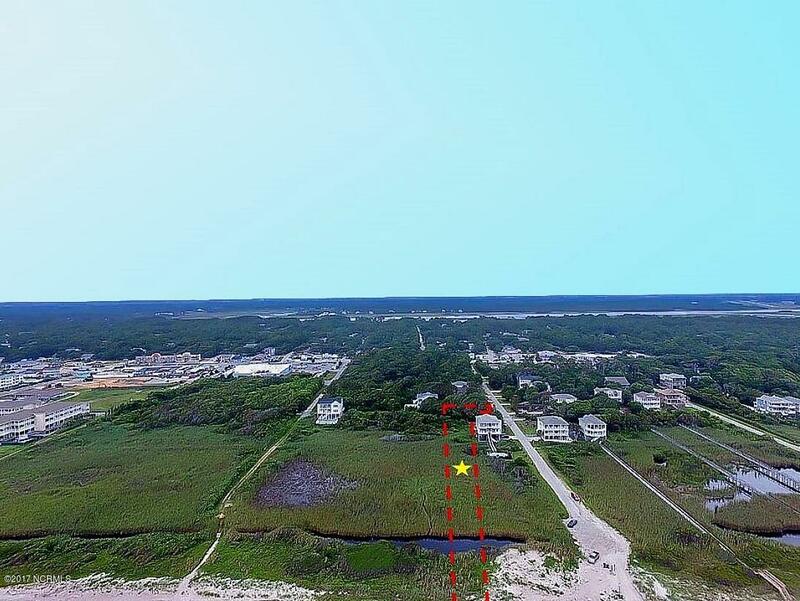 Spectacular ocean views, warm sand, lovely coastal vegetation and tidal pools will compliment the custom home you've always thought about building. Here's your chance! 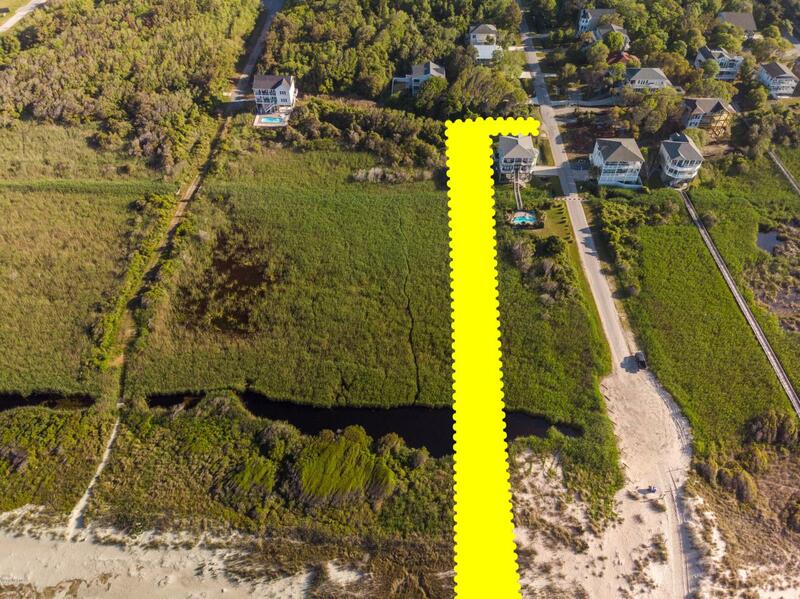 A more than accommodating footprint makes choosing the perfect style and floor plan almost limitless! 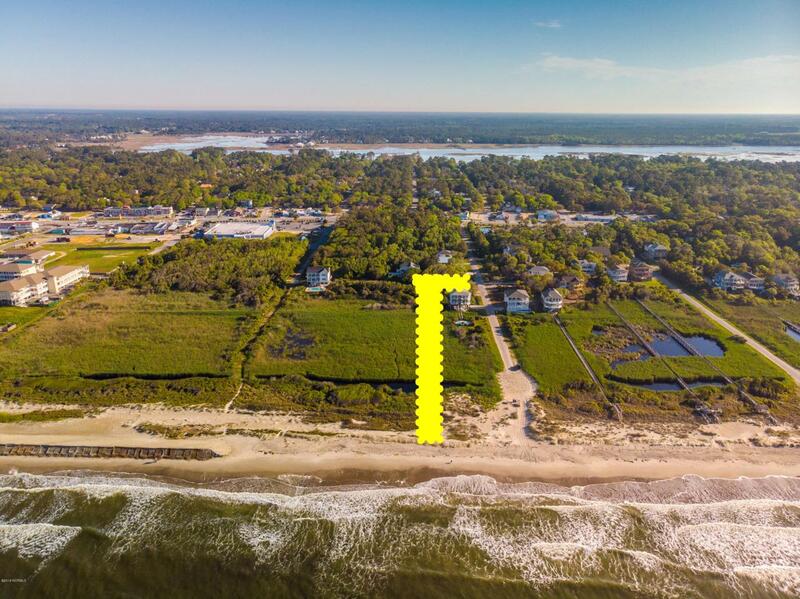 The location provides the best that Oak Island has to offer - a quiet coastal lifestyle with the convenience of shops and restaurants within walking distance. Choose a builder and let's get started!